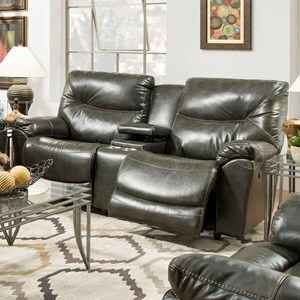 The Calloway Reclining Living Room Group by Franklin at Furniture Superstore - Rochester, MN in the Rochester, Southern Minnesota area. Product availability may vary. Contact us for the most current availability on this product. Padding & Ergonomics "Wow Seating System" features a unique combination of premium springs and gel injected seating foam. A comfortable collection at an affordable price point! 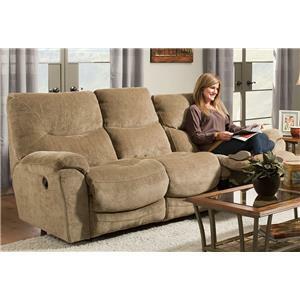 This reclining living room group will provide you with the relaxation you desire at a price point you can afford. 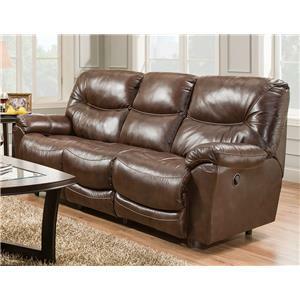 The style of the group is casual making it especially ideal for family entertainment rooms where you like to watch tv or movies with friends and family. Each piece features an exclusive "Wow Seating System" that combines premium springs with gel injected foam for an enhanced sitting experience. 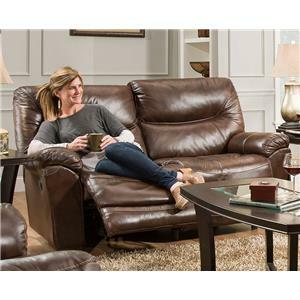 The Calloway collection is a great option if you are looking for furniture in the Rochester, Southern Minnesota area. 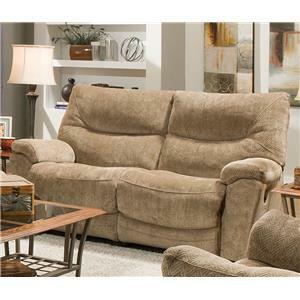 Browse other items in the Calloway collection from Furniture Superstore - Rochester, MN in the Rochester, Southern Minnesota area.